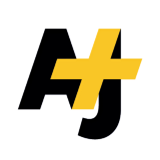 AJ+ is news for the connected generation, sharing human struggles, and challenging the status quo. Download the app to be a part of a global community. 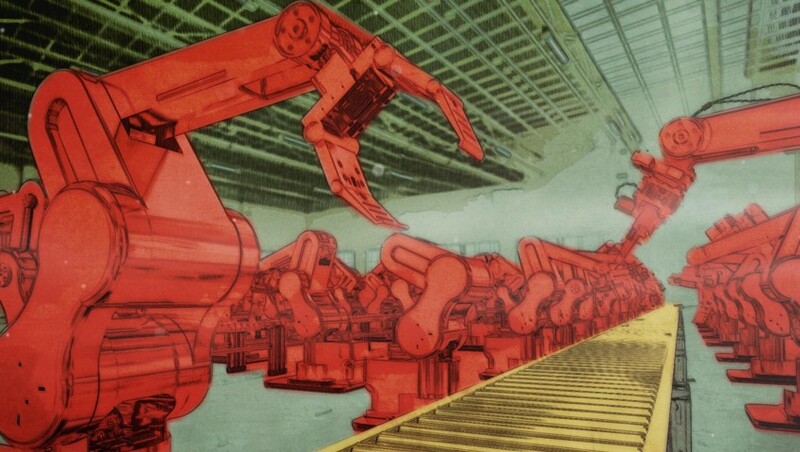 When robots eat your job, will a basic income save you?